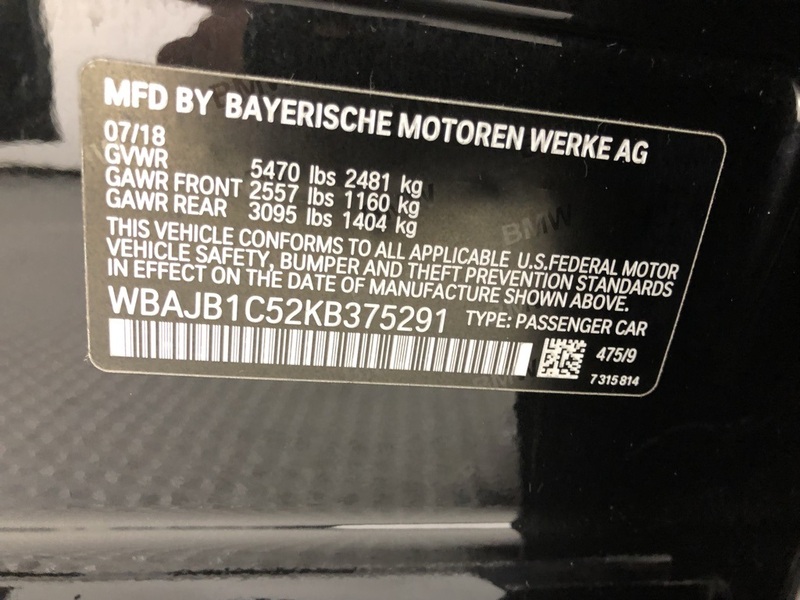 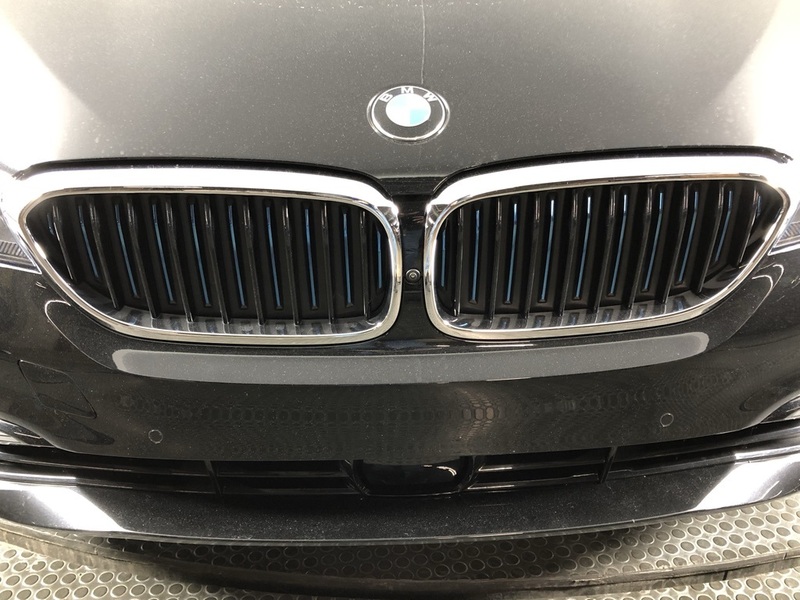 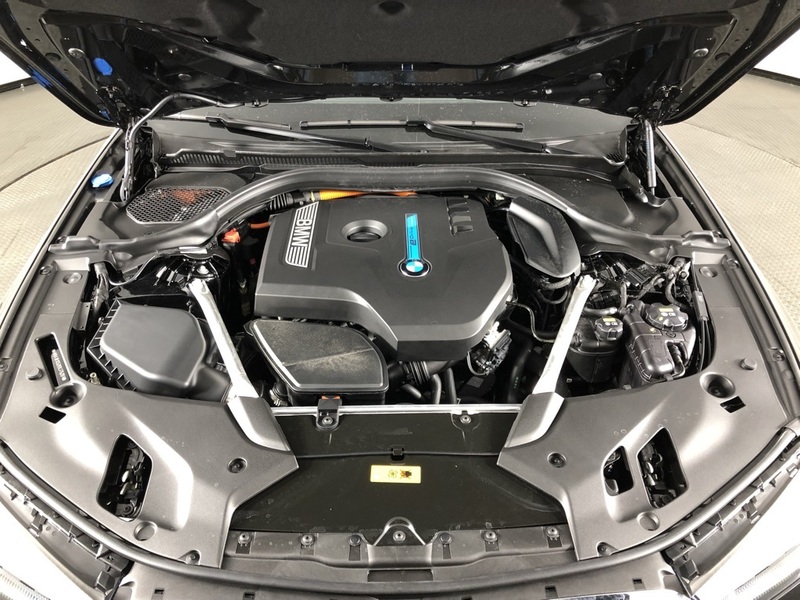 This BMW 5 Series boasts a Intercooled Turbo Gas/Electric I-4 2.0 L/122 engine powering this Automatic transmission. 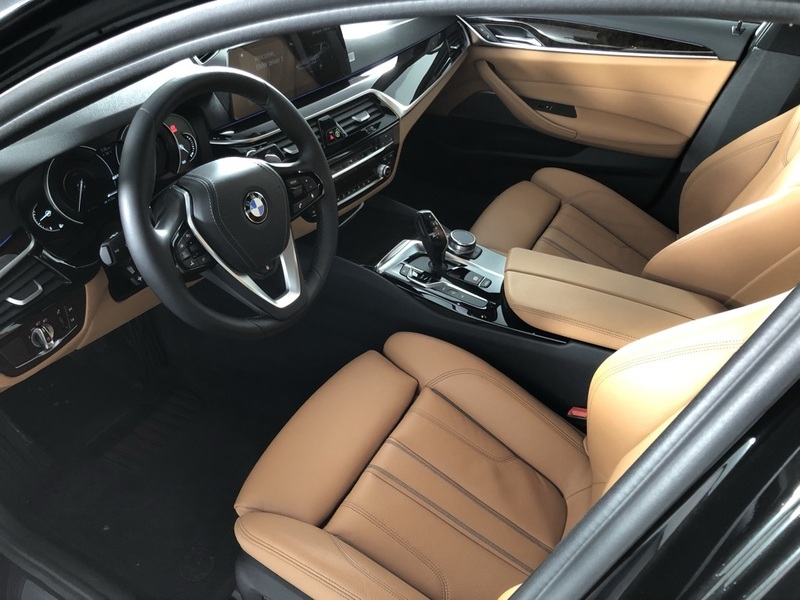 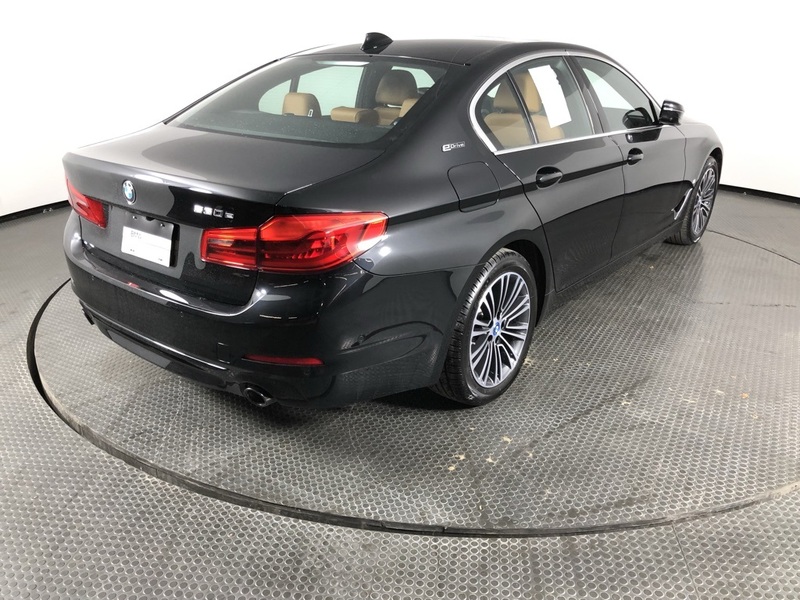 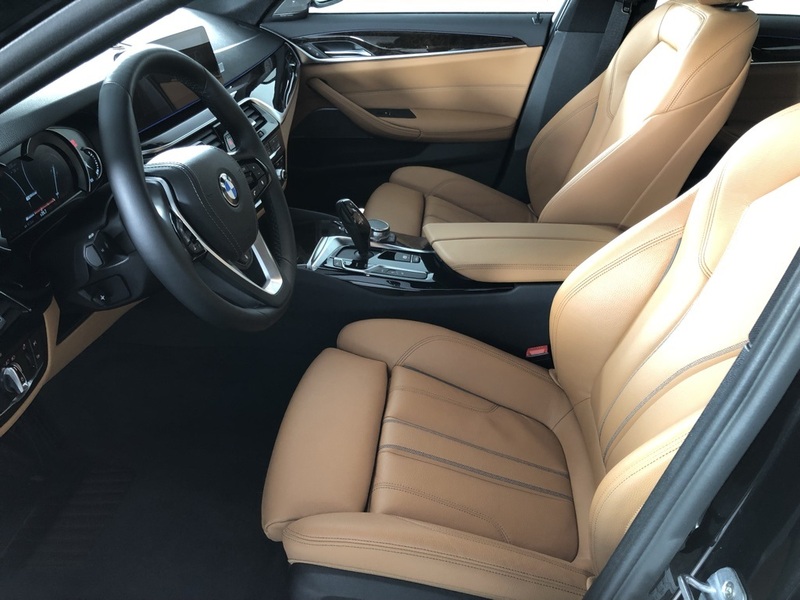 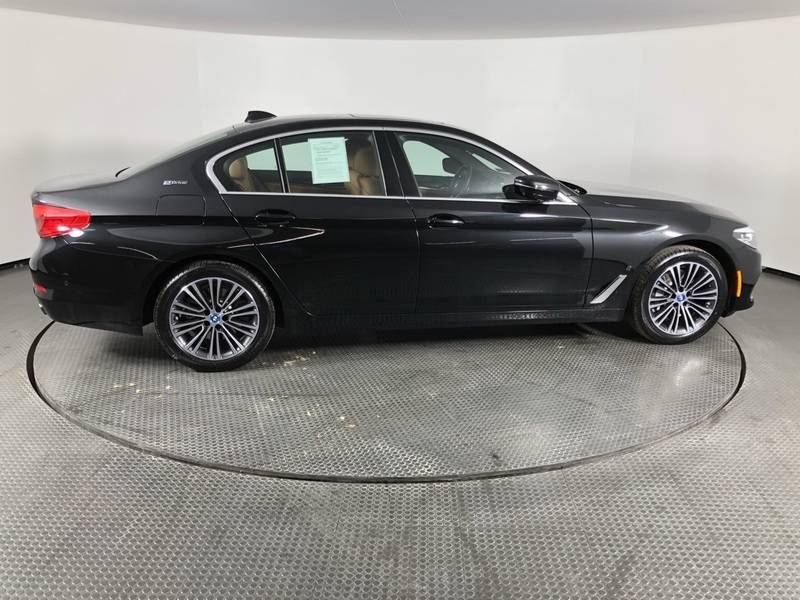 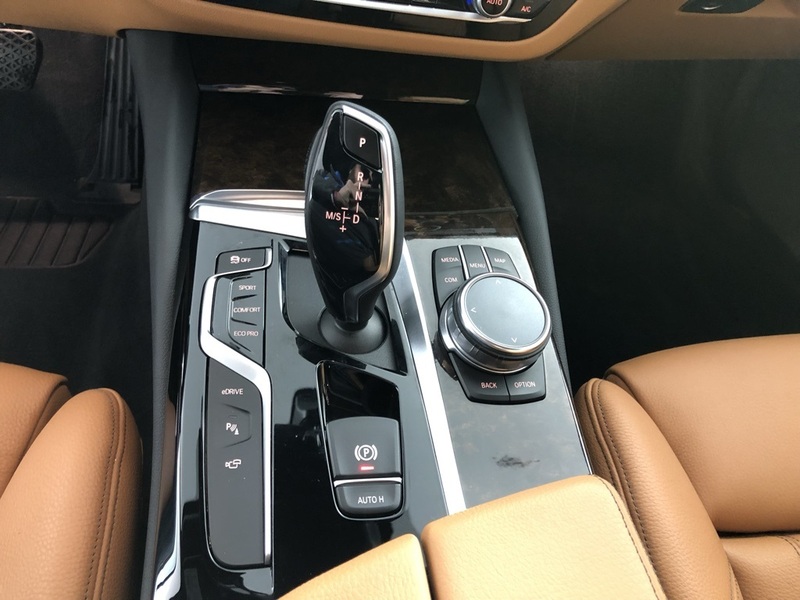 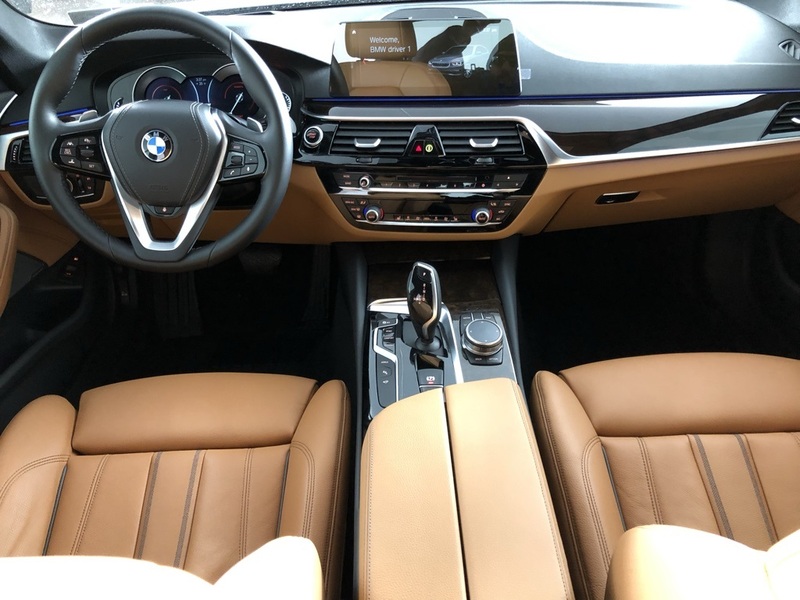 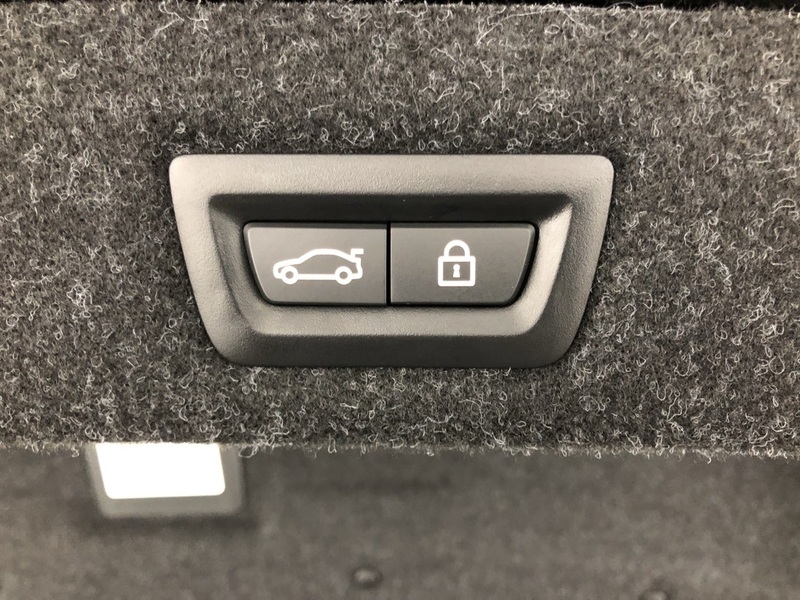 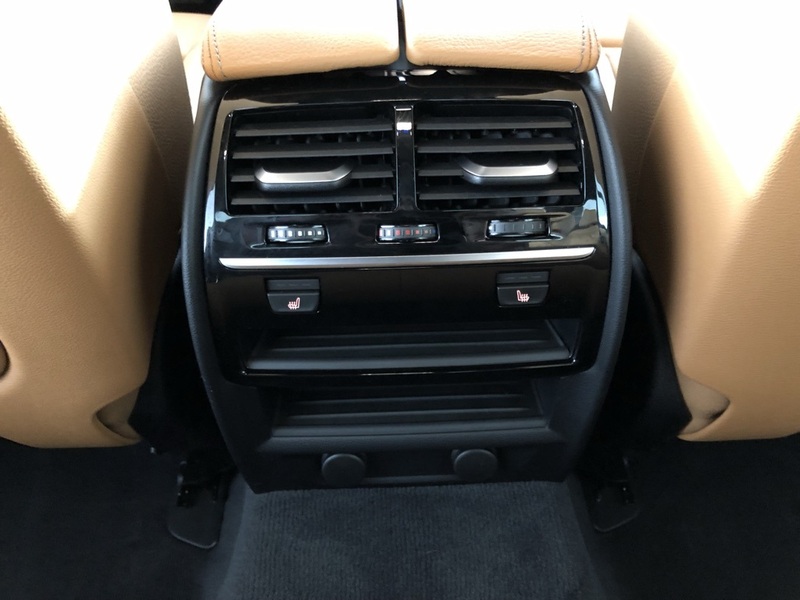 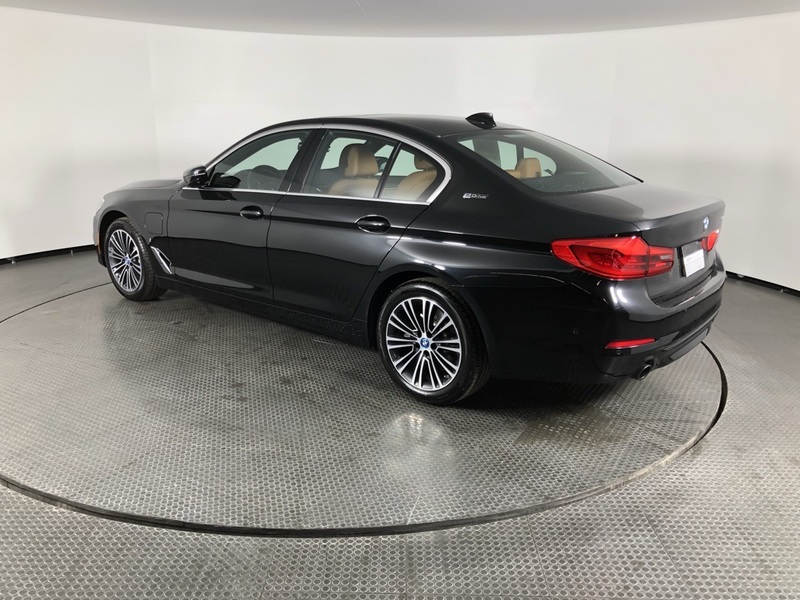 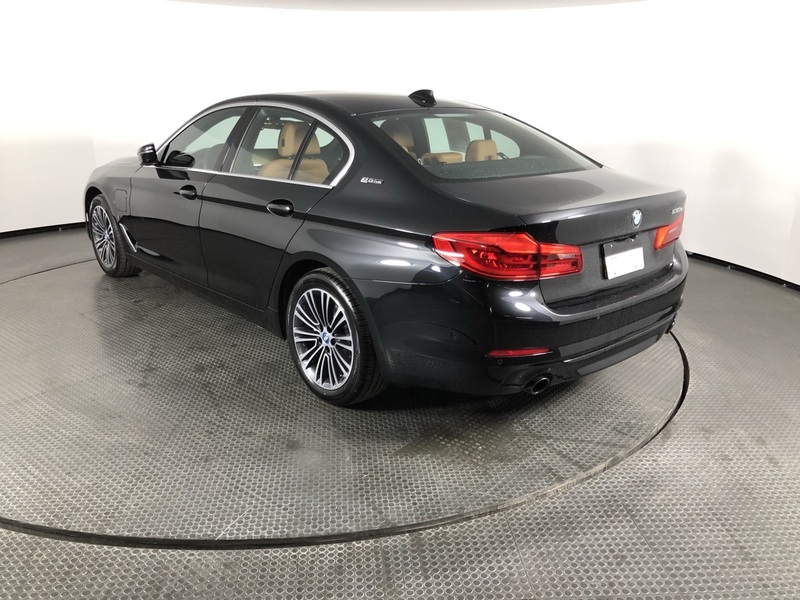 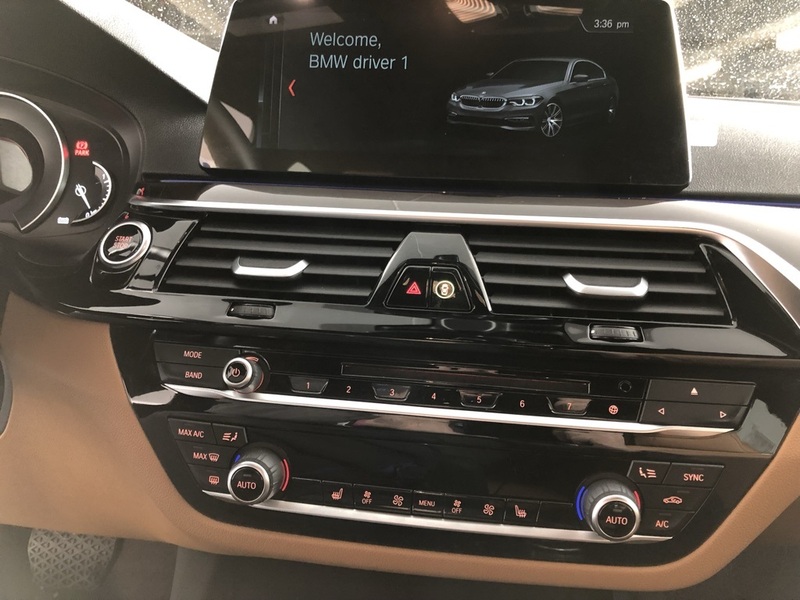 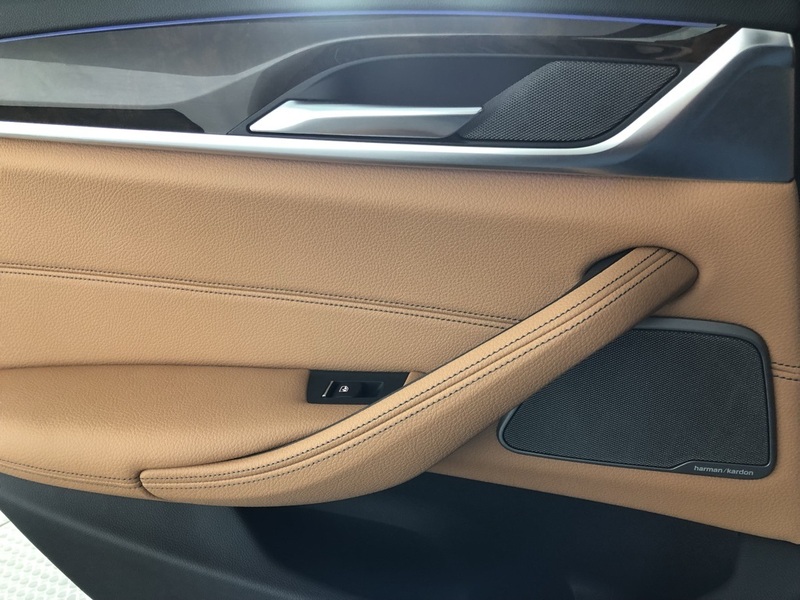 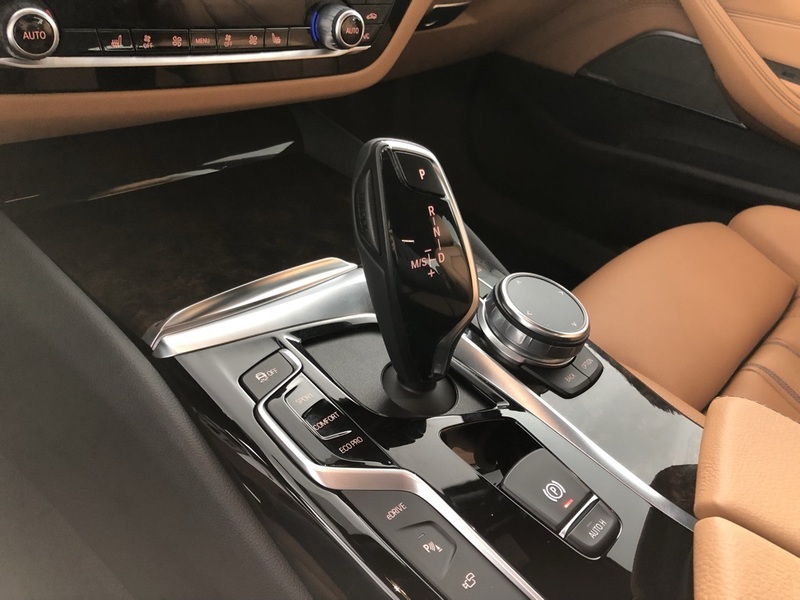 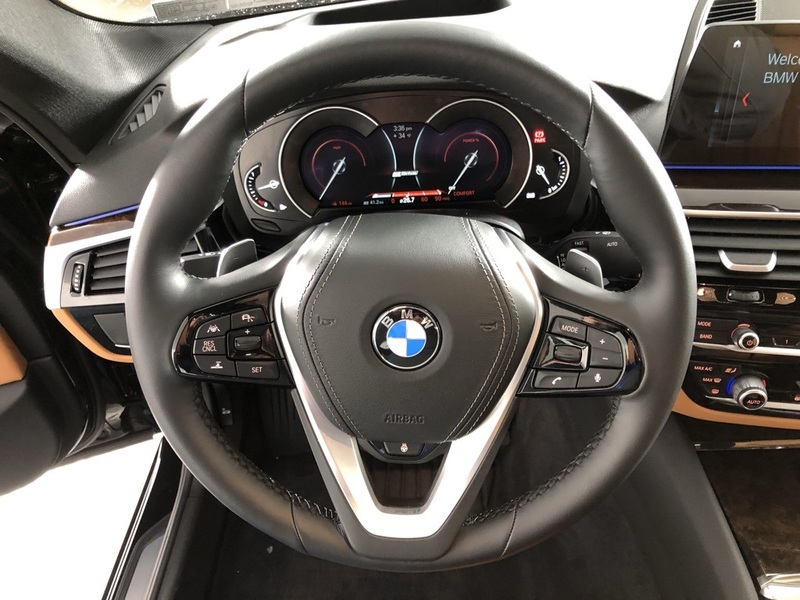 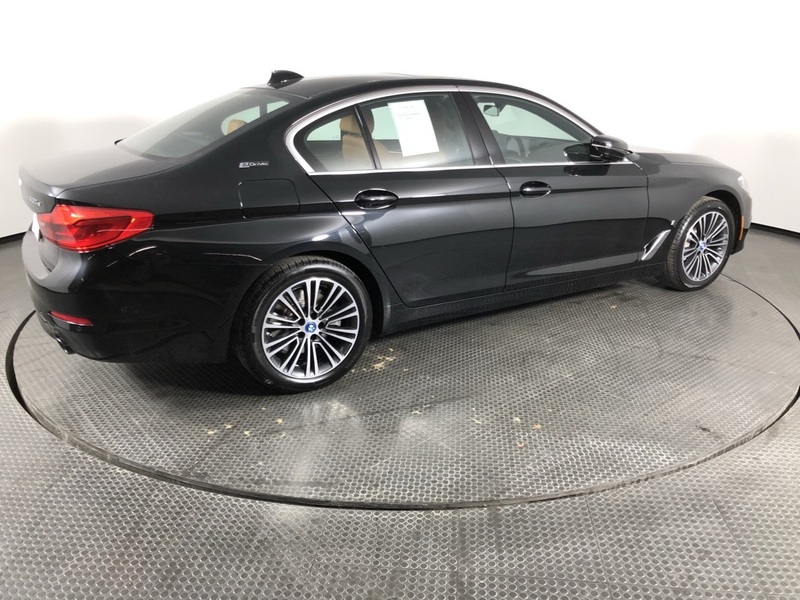 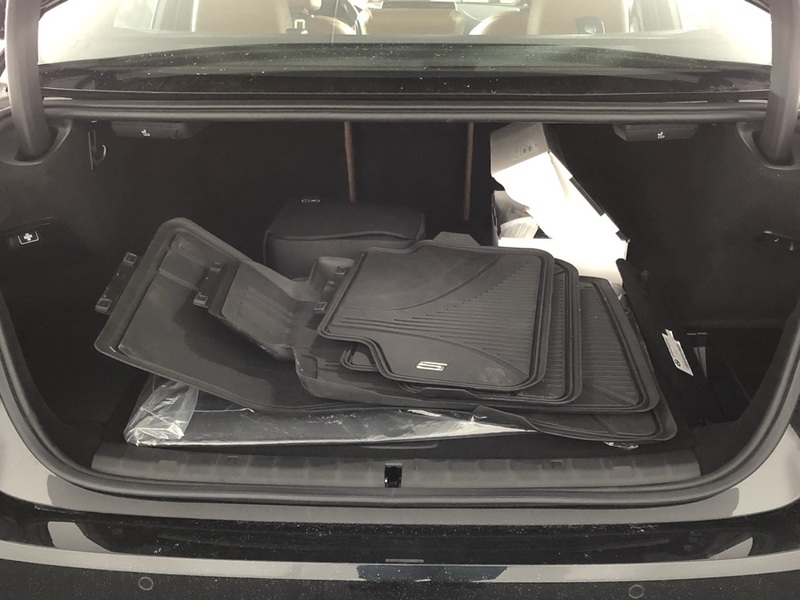 PREMIUM PACKAGE -inc: Rear View Camera, Surround View w/3D View, Head-Up Display, Active Park Distance Control, Parking Assistant Plus, Wireless Charging, Enhanced USB & Bluetooth, WiFi Hotspot, Gesture Control, HEATED STEERING WHEEL, HARMAN/KARDON SURROUND SOUND SYSTEM. 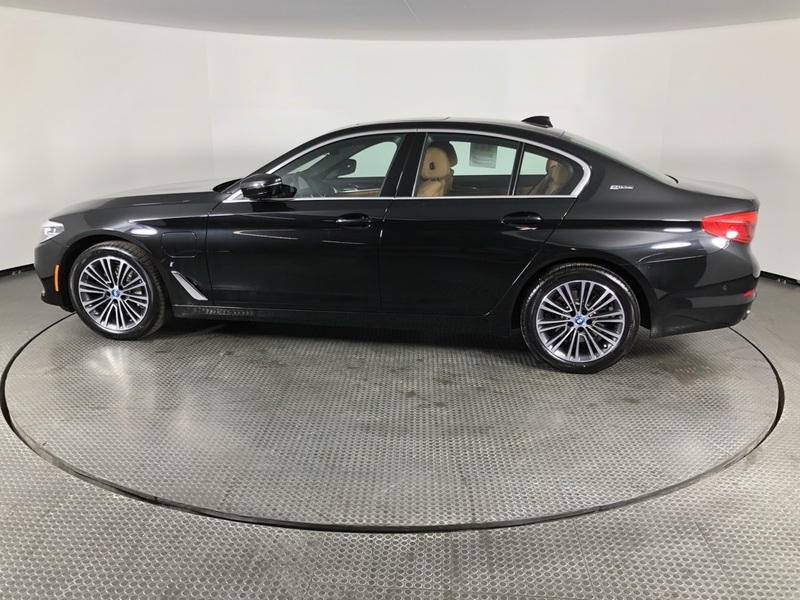 *This BMW 5 Series Comes Equipped with These Options *DRIVING ASSISTANCE PLUS PACKAGE -inc: Active Driving Assistant Plus, Active Cruise Control w/Stop and Go, Active Lane Keeping Assistant w/side collision avoidance, Traffic Jam Assistant, Evasion Aid and Cross-Traffic Alert Front in addition to the contents of Active Driving Assistant, CONVENIENCE PACKAGE -inc: Heated Front Seats, Power Tailgate, SiriusXM Satellite Radio, 1 year All Access subscription, Comfort Access Keyless Entry , Wheels: 18 x 8 Double-Spoke (Style 634), Wheels w/Machined w/Painted Accents Accents, Valet Function, Trunk Rear Cargo Access, Trip Computer, Transmission: STEPTRONIC Automatic w/Shift Paddles, Transmission w/Driver Selectable Mode, Tracker System. 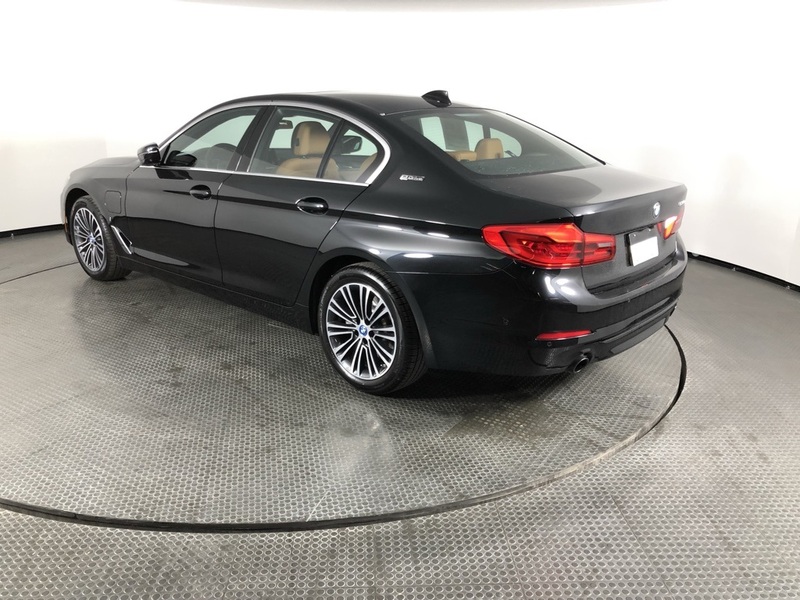 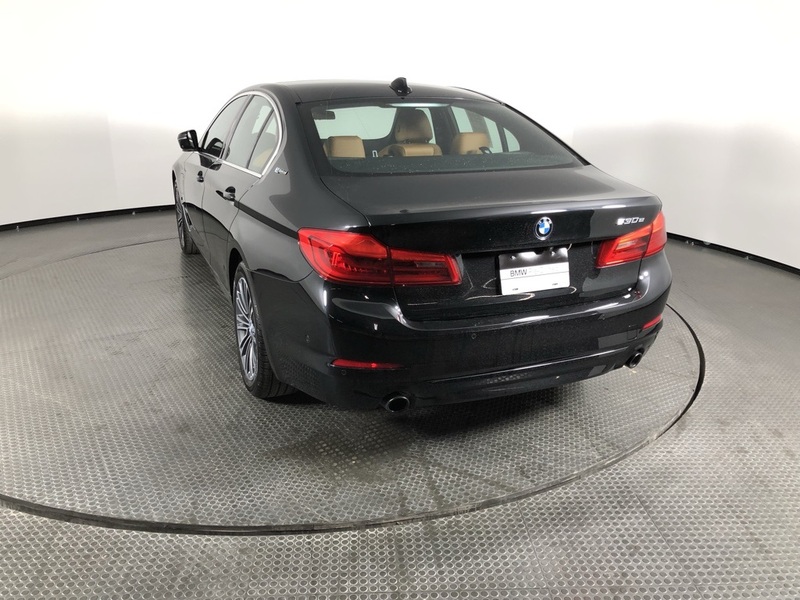 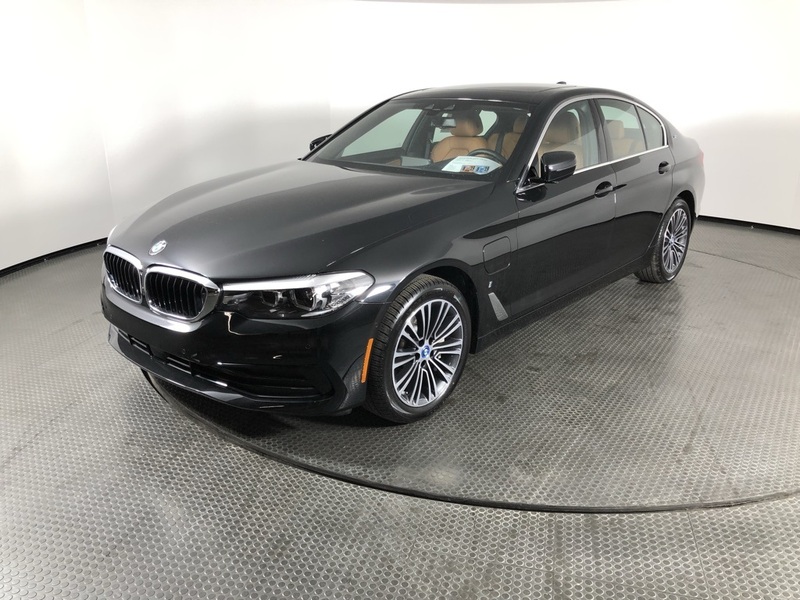 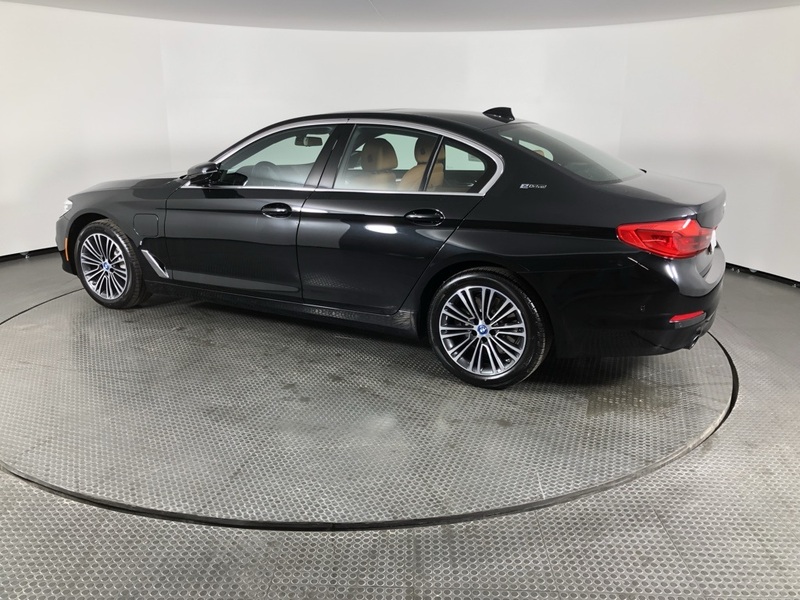 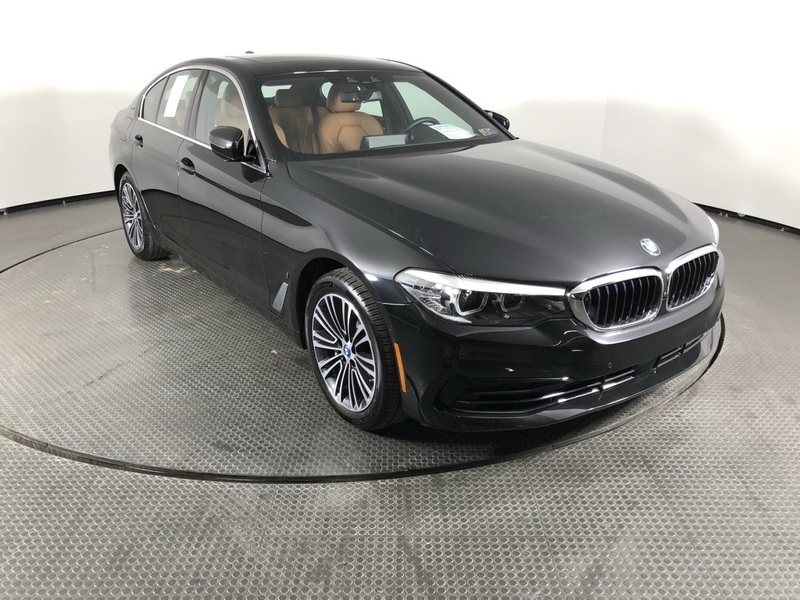 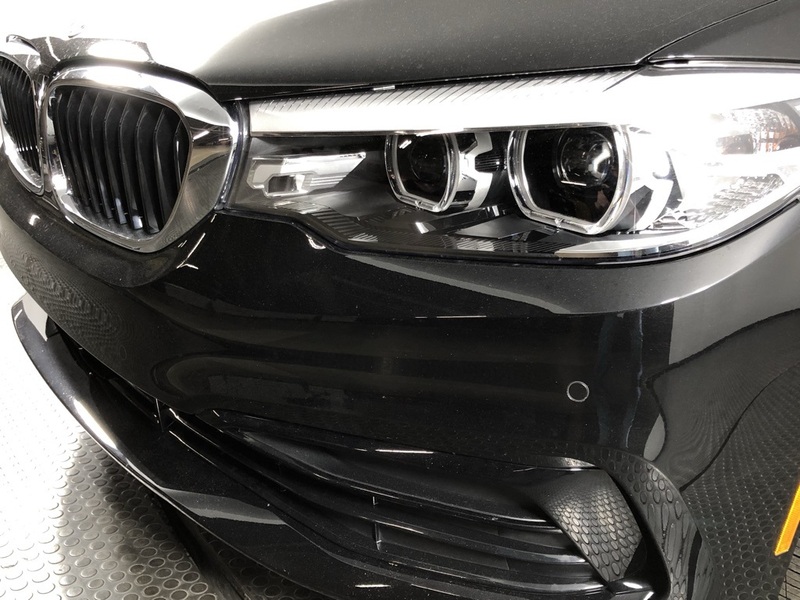 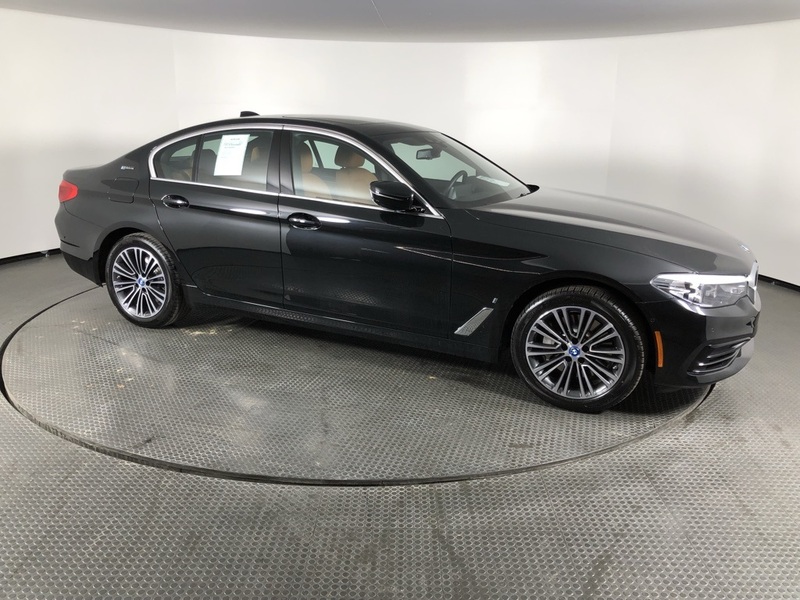 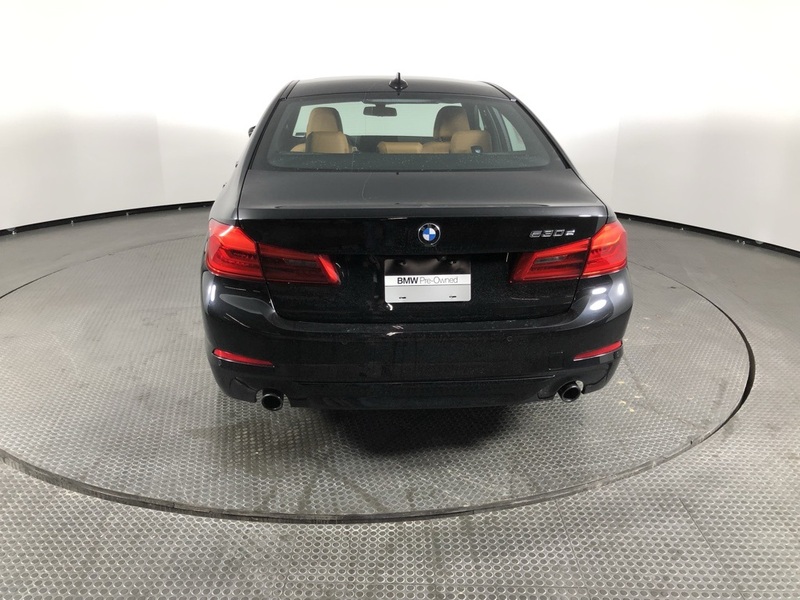 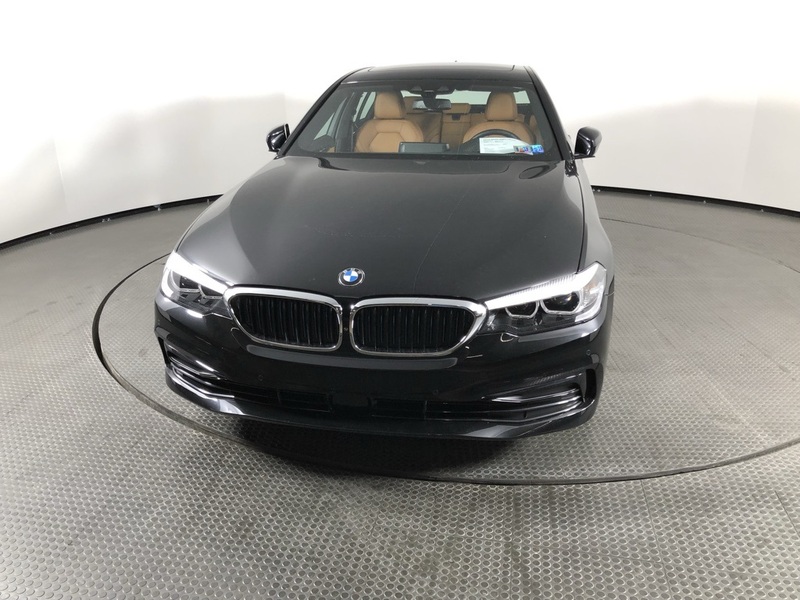 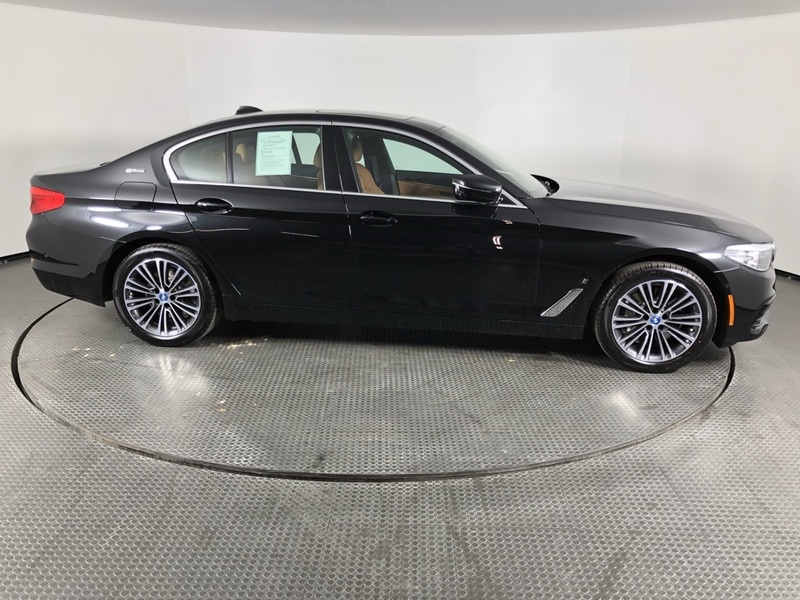 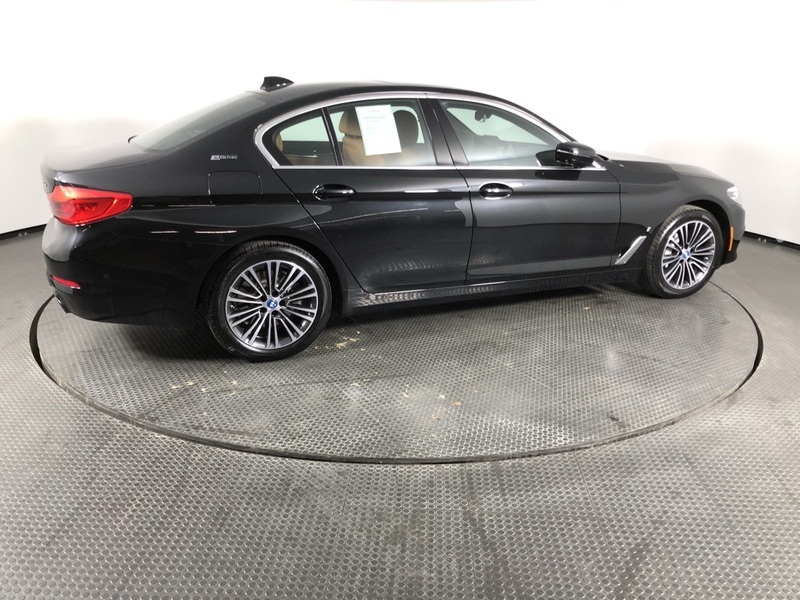 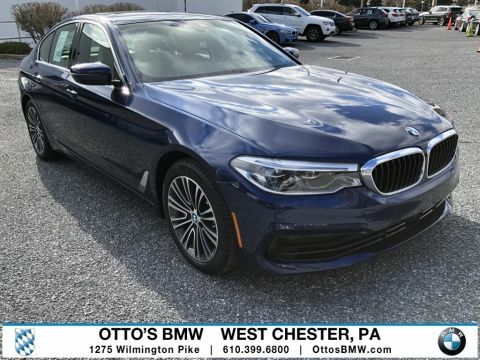 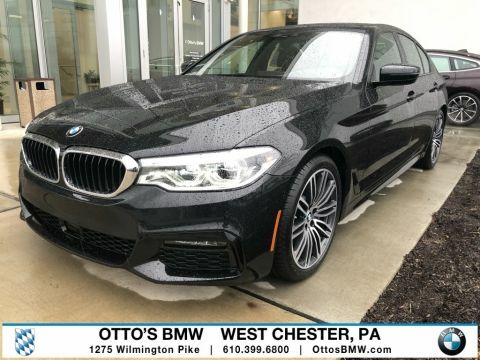 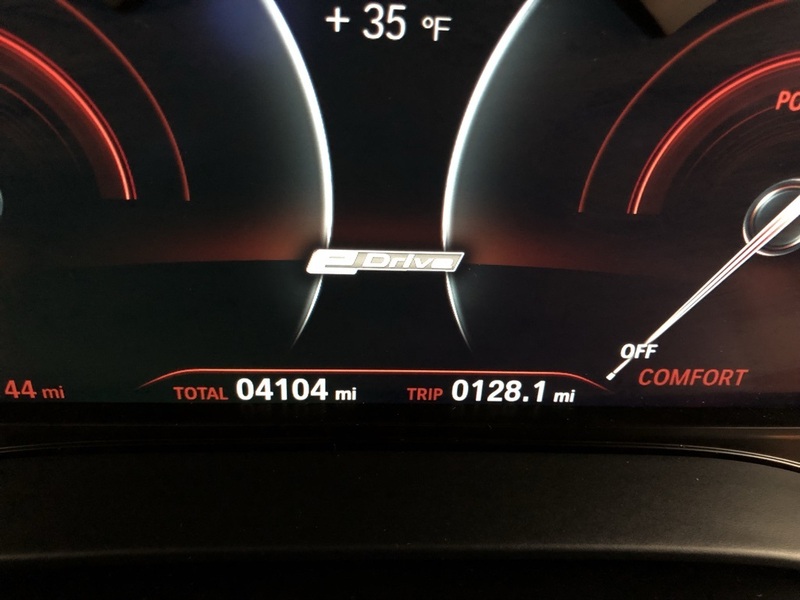 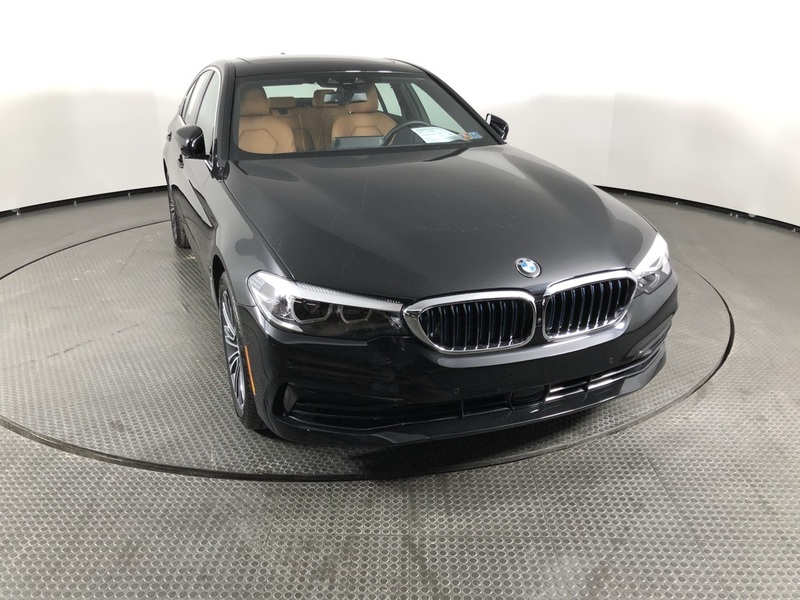 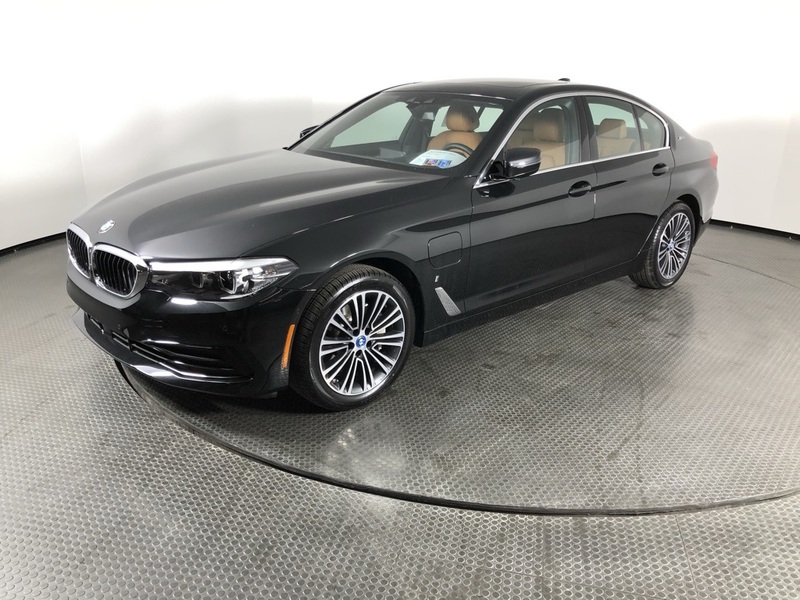 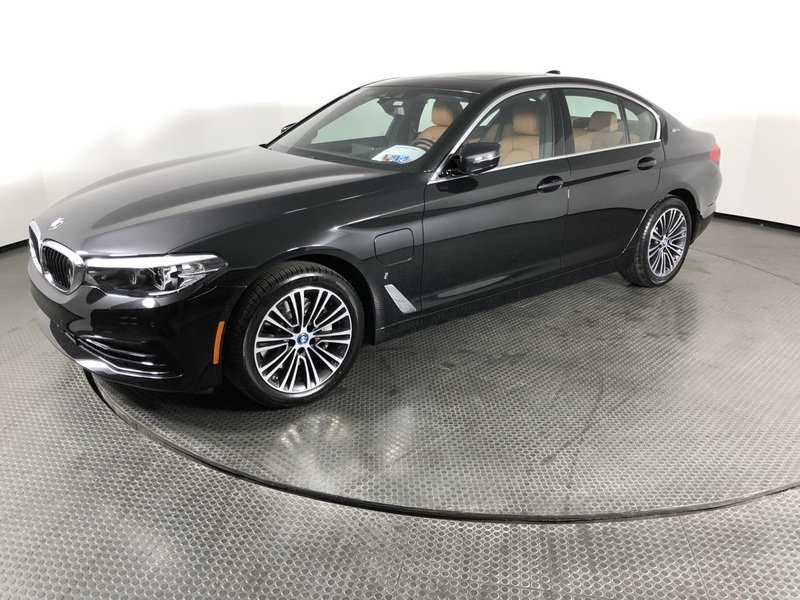 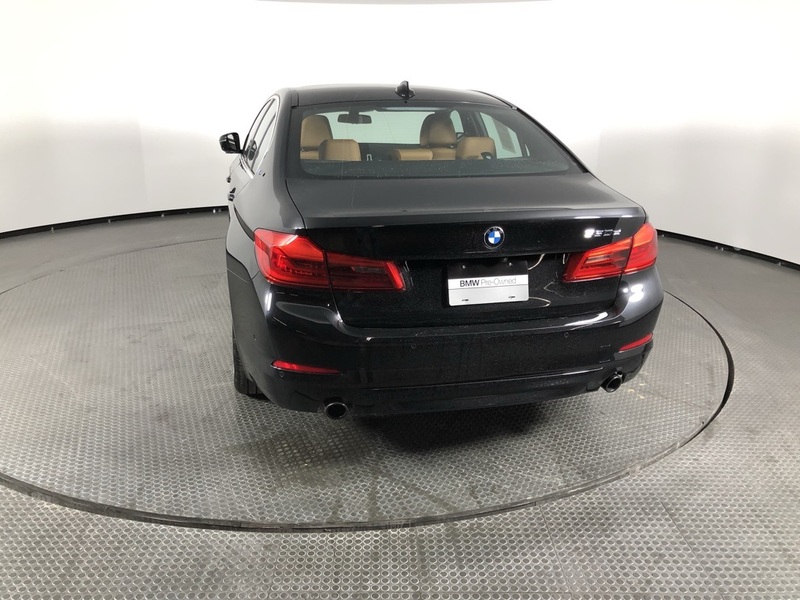 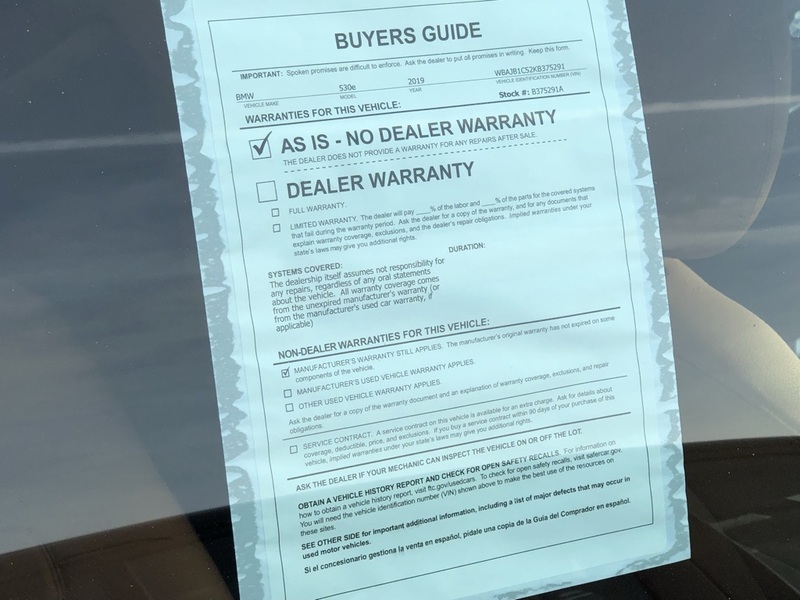 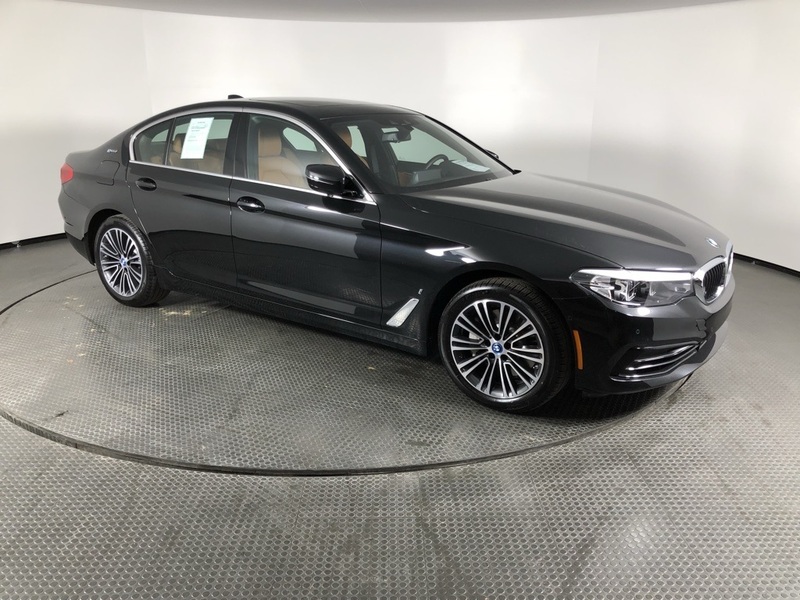 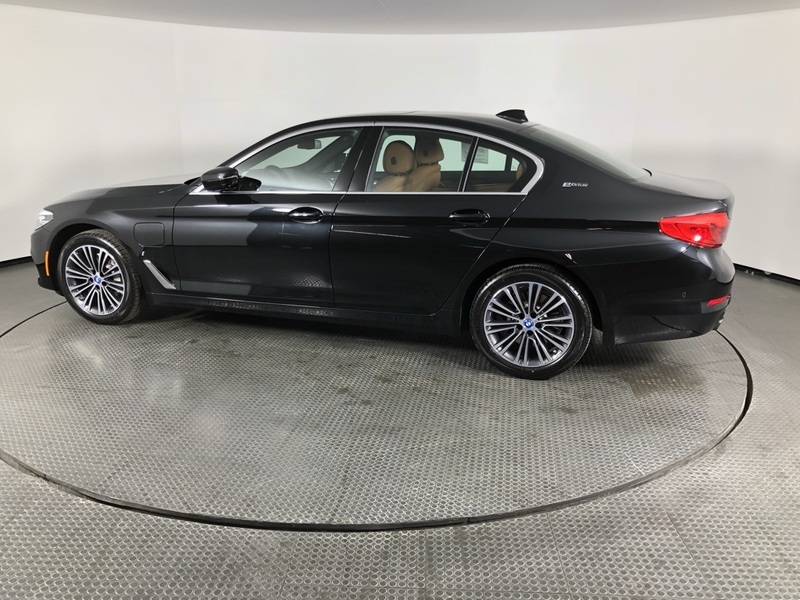 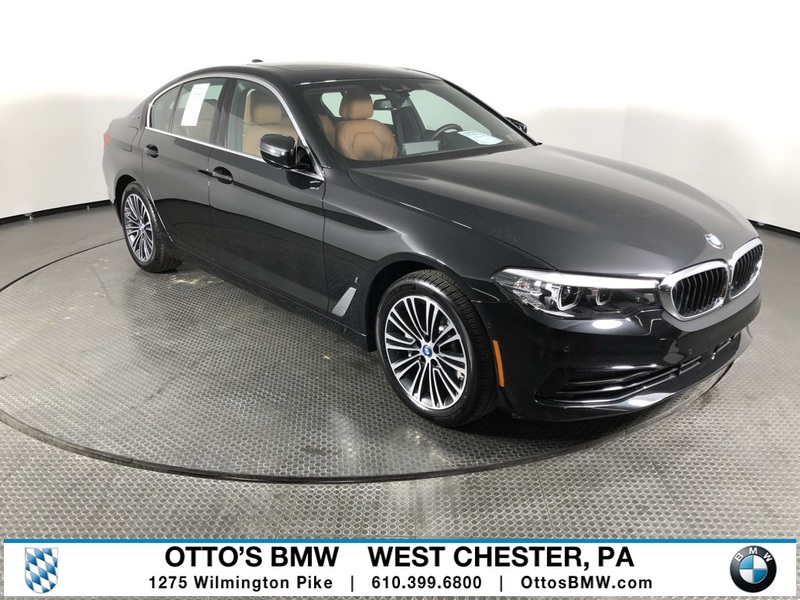 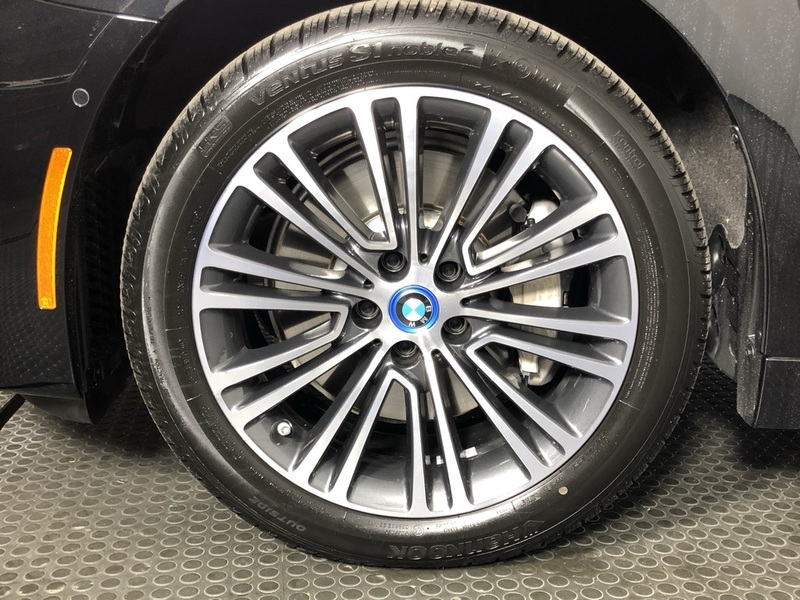 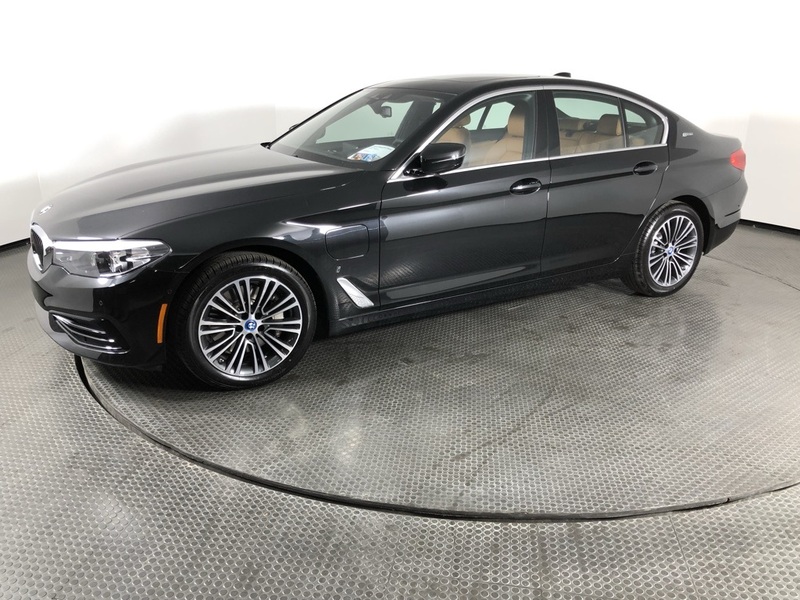 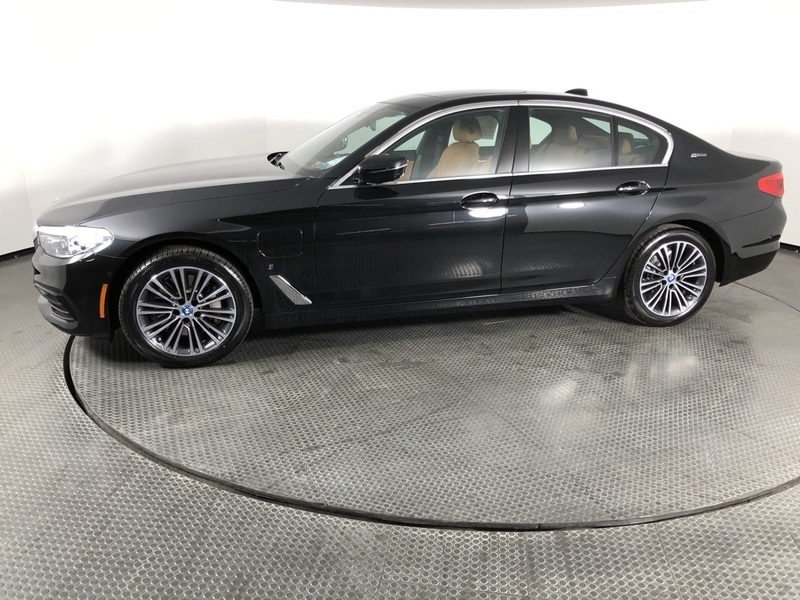 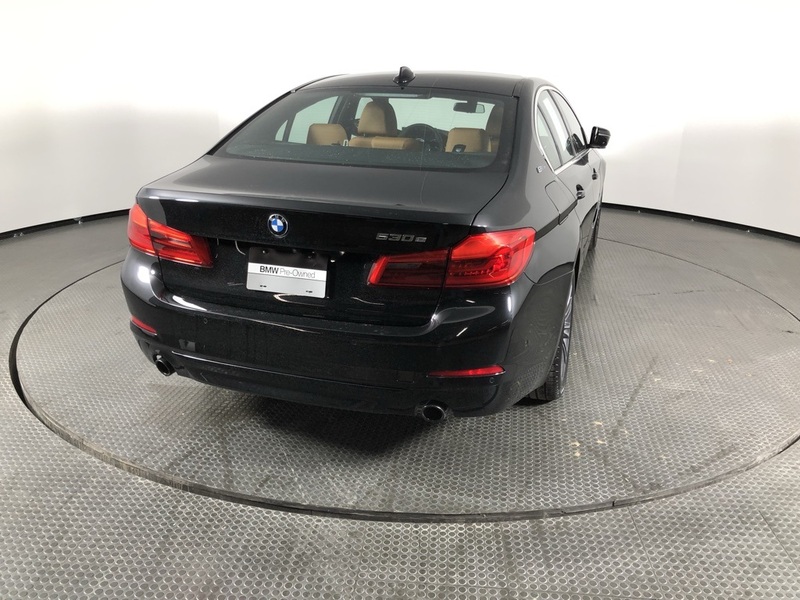 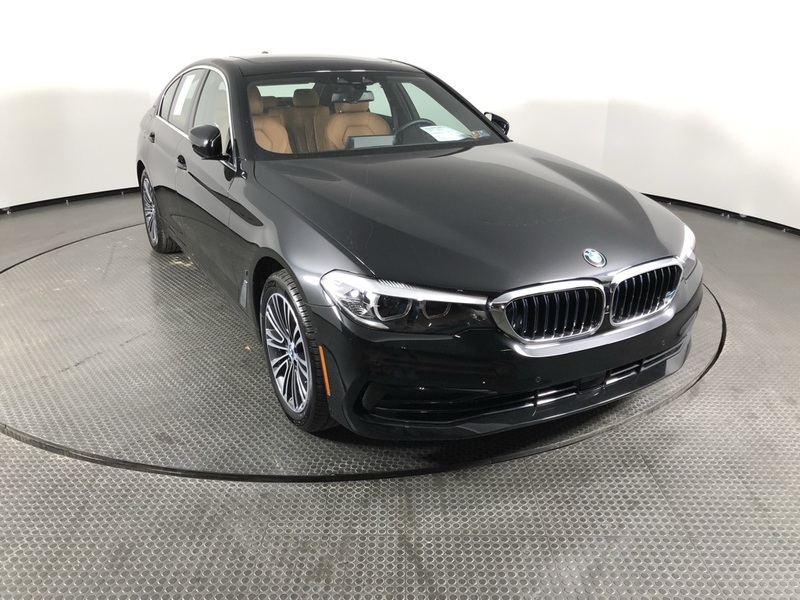 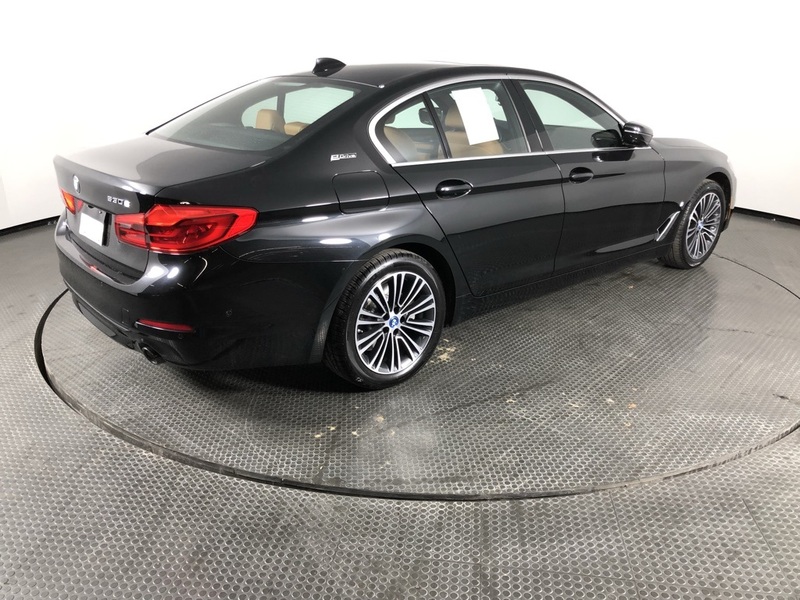 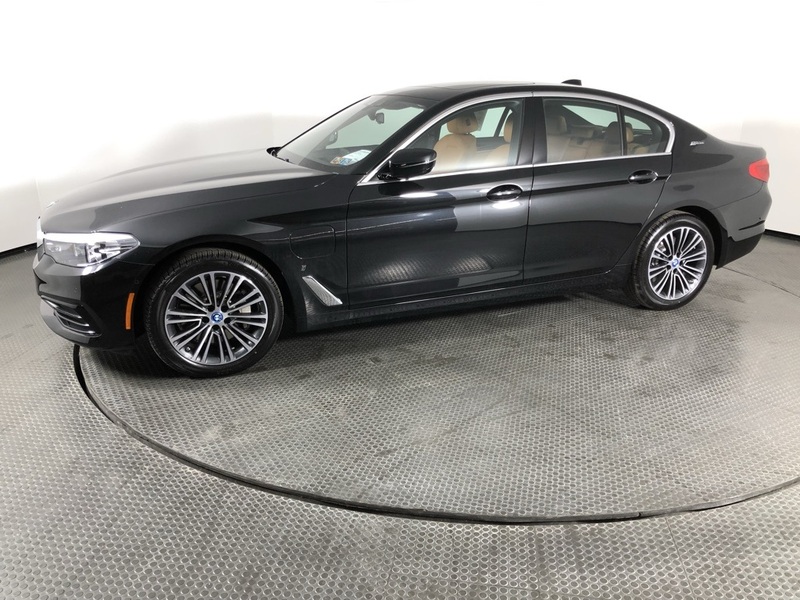 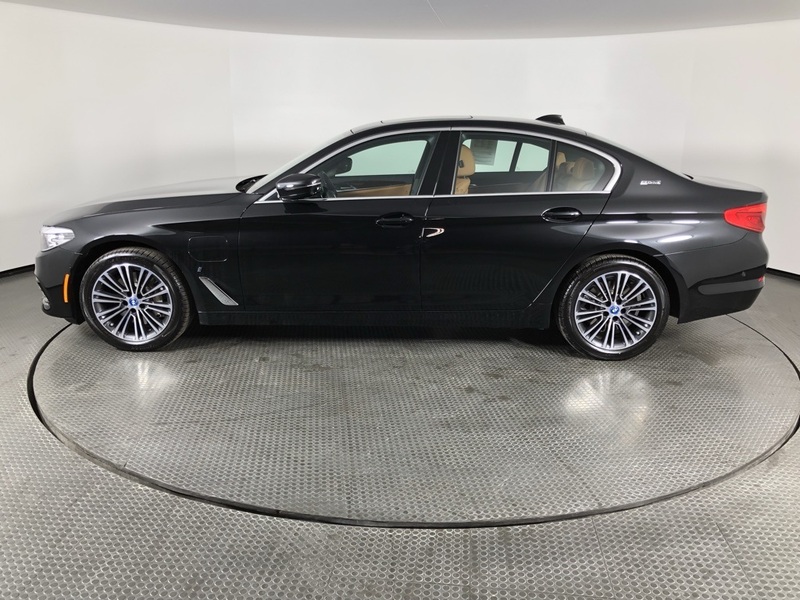 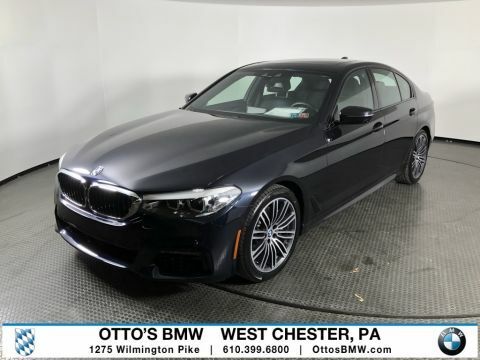 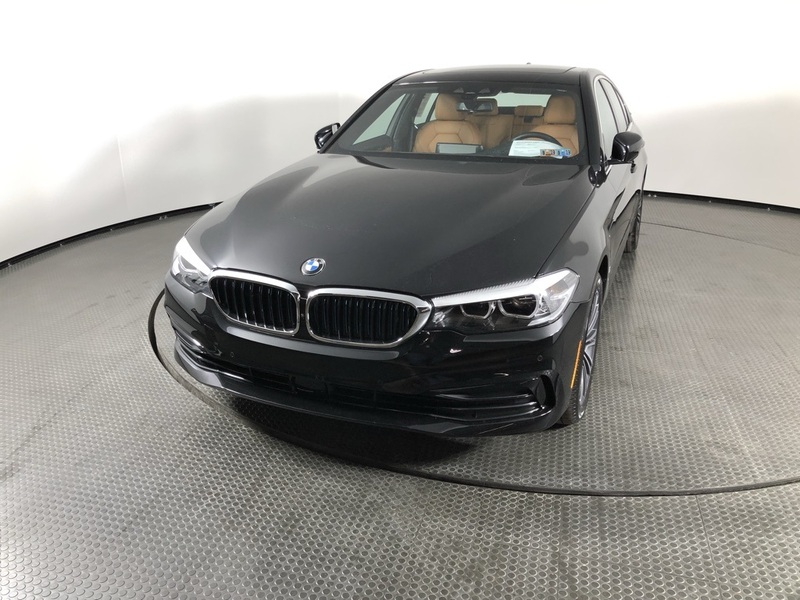 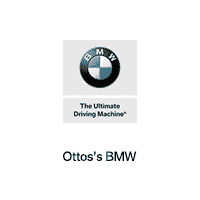 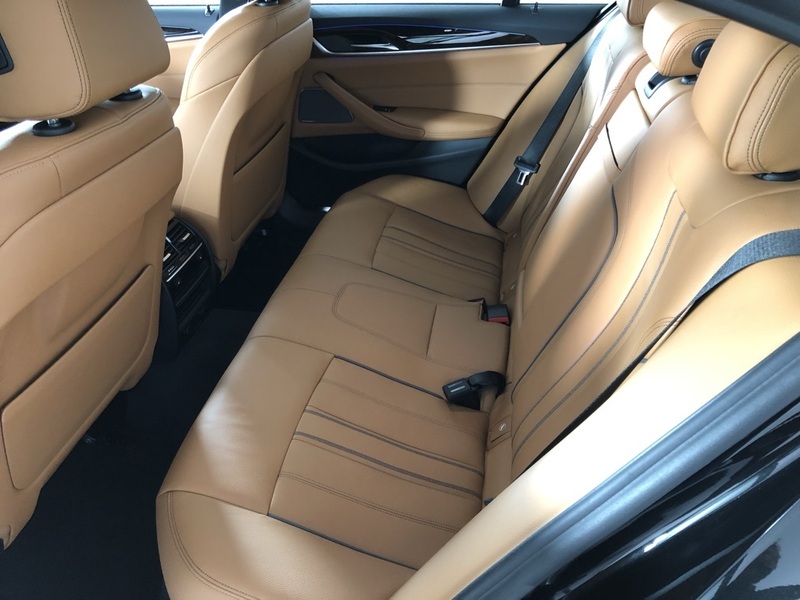 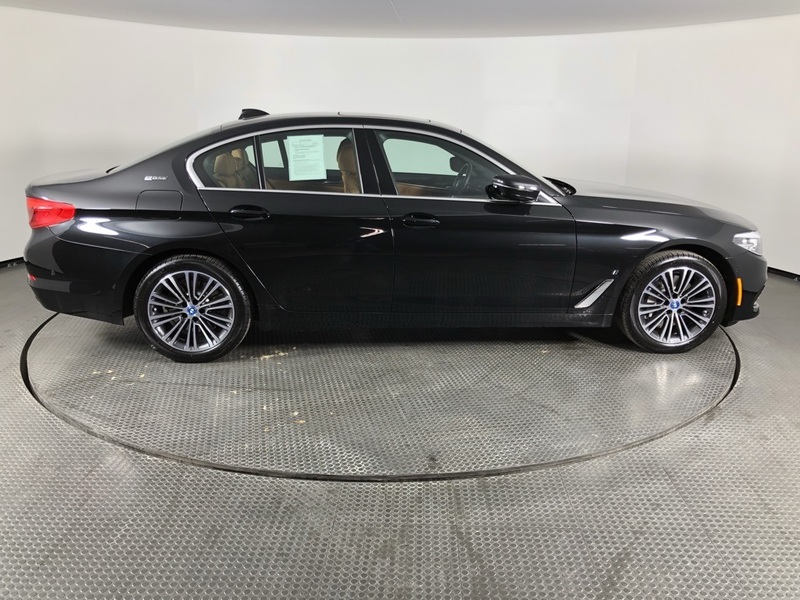 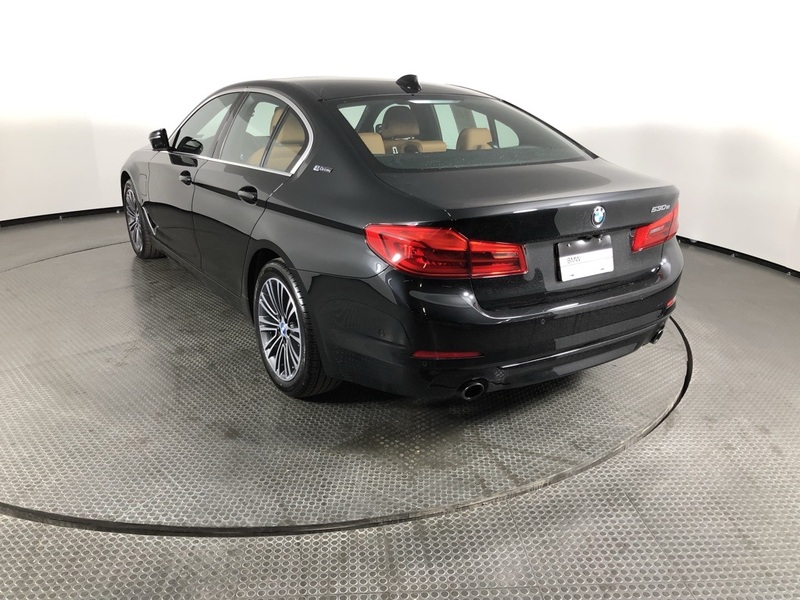 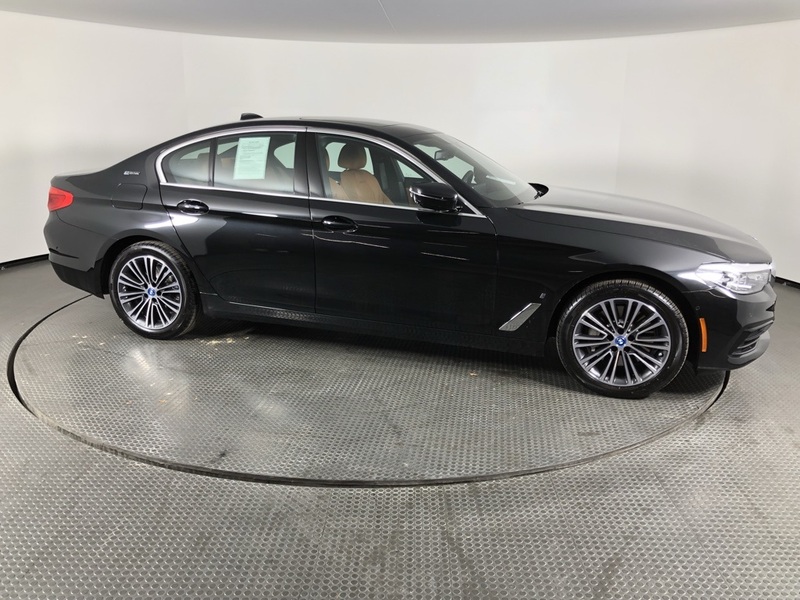 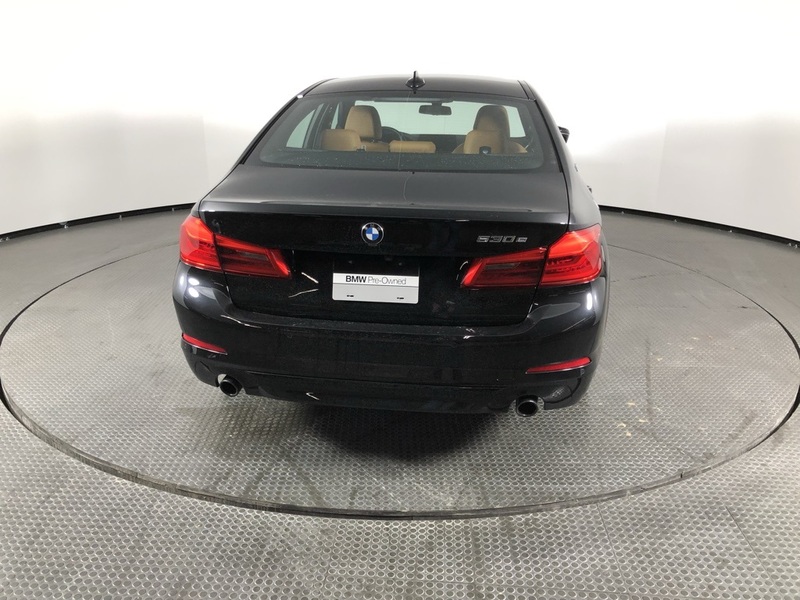 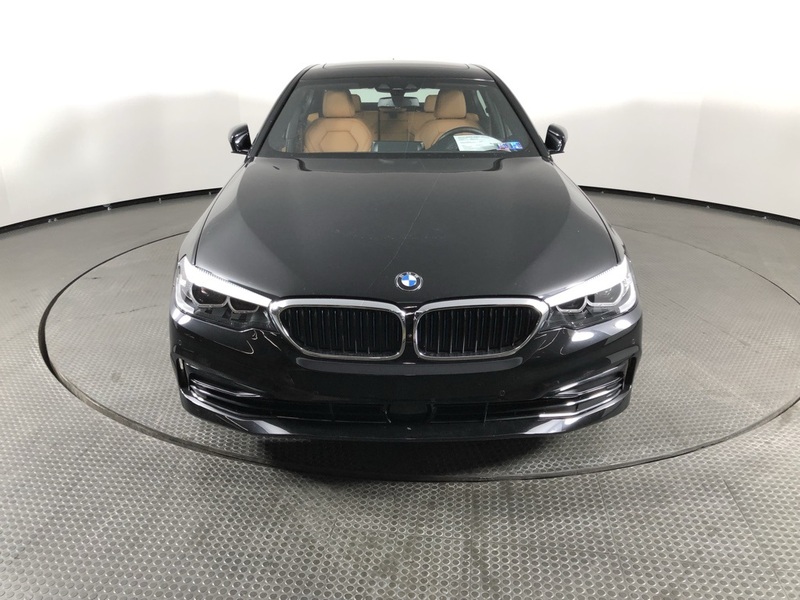 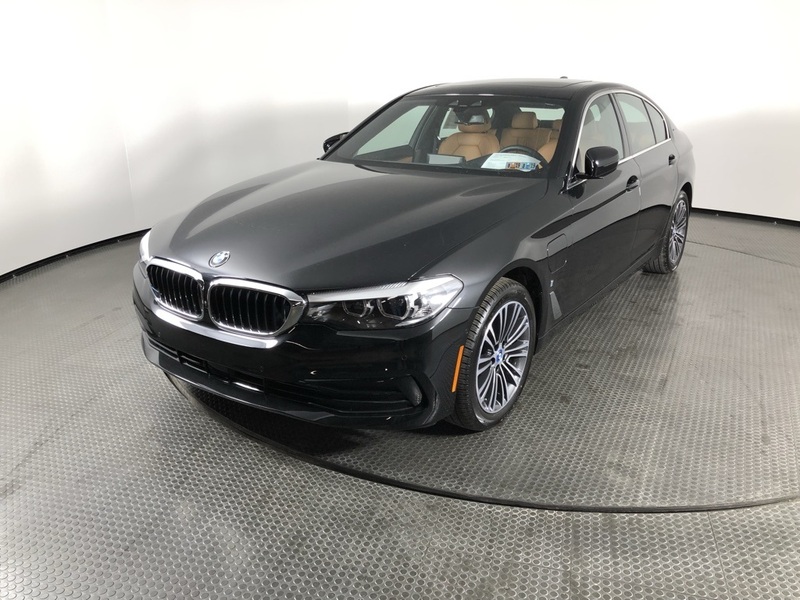 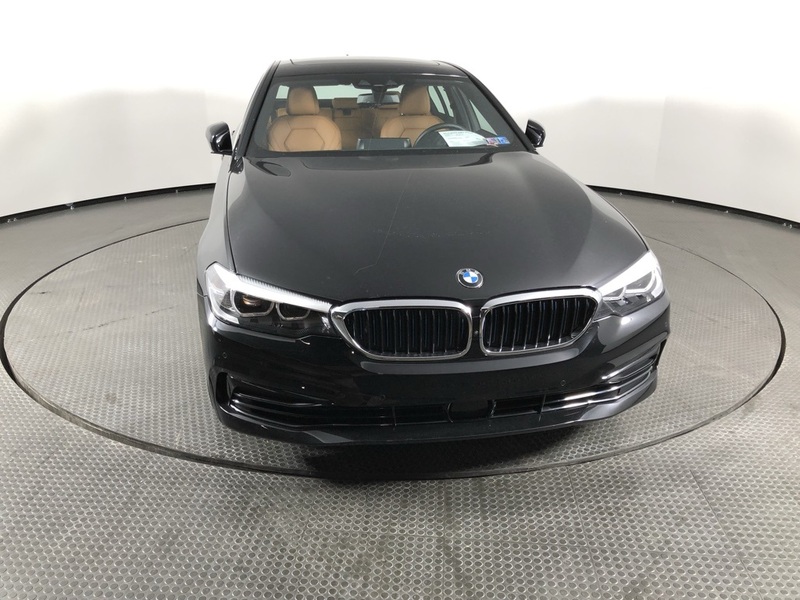 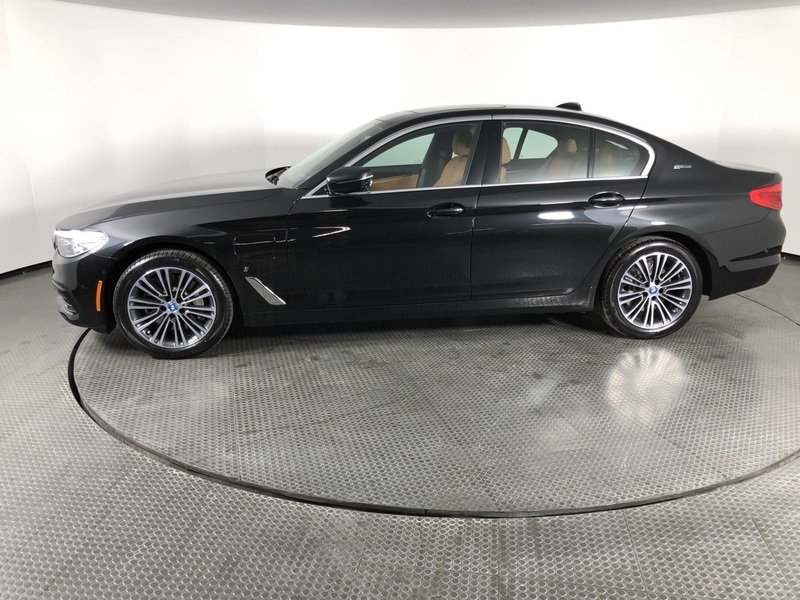 * Stop By Today *Come in for a quick visit at Ottos BMW West Chester, 1275 Wilmington Pike, West Chester, PA 19382 to claim your BMW 5 Series!